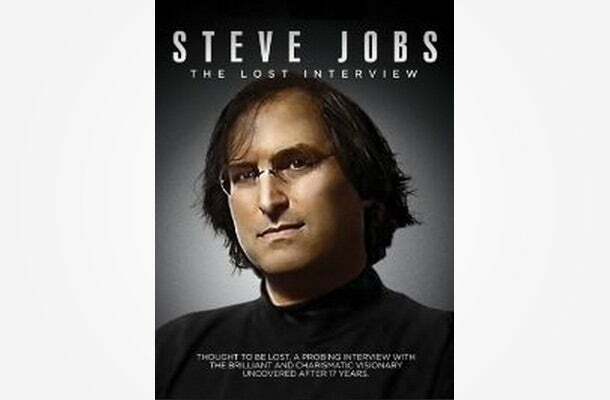 One movie that first comes to mind as a good reference point for entrepreneurs is The Lost Interview of Steve Jobs. It’s a particularly helpful documentary for people who are interested in starting a technology company, but there are also valuable lessons here for all entrepreneurs. The beauty of the documentary is in its simplicity. In fact, it’s a stretch to even call it a documentary; it’s better described as a largely unedited, hour-and-a-half conversation with Steve Jobs. I realize in advance that Steve Jobs tends to be a controversial figure, to the point that even mentioning his name provokes strong reactions. However, I would like to strip away popular impressions of the man from the quality of what he has to say in this interview. In the film, Jobs talks very candidly, through a blend of personal anecdote and philosophy, about the core things necessary to start and run a successful company. One of the things that strikes me is his ability to focus on product quality and content as the single most important ingredients in a company’s success. While this seems obvious, he has an unusual ability to explain it clearly and in a manner that resonates. The interview also serves as a fascinating character study, having been conducted shortly after Apple fired him as CEO back in the 90's. He speaks with remarkable candor in the film, making for a highly watchable and engaging documentary. 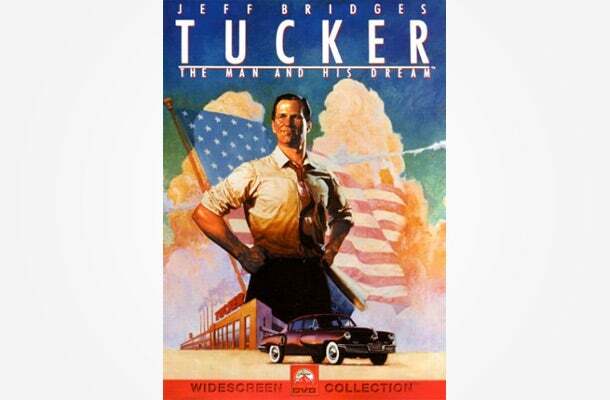 Another film that I’d recommend to entrepreneurs is Tucker, which stars Jeff Bridges as Preston Tucker, a car-manufacturing entrepreneur from the 40s. The movie, directed by Francis Ford Coppola, is less than a documentary but more than a typical Hollywood script. I first saw this film in the late 80s, when I was starting my first “big boy” company, and it gave me a glimpse at the zeal and energy that true entrepreneurs possess. Tucker’s enthusiasm is electric and contagious in the film. On the flip side, the story also graphically, and somewhat depressingly depicts the struggles that Tucker faced in trying to compete with the auto giants in Detroit. In a way, it can give the quintessential big-picture optic of what it’s like to dream and start a company, spanning across the full spectrum of emotions involved. 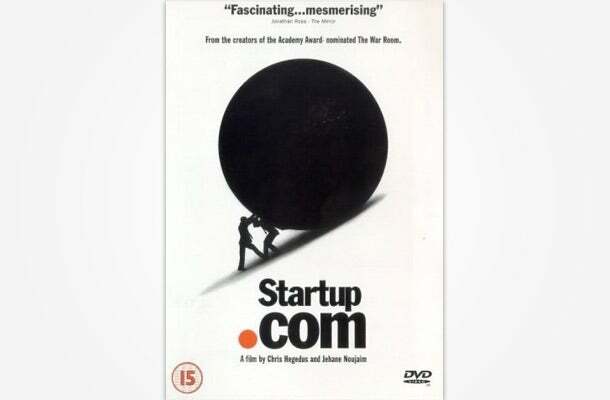 Startup.com is a documentary about govWorks, a failed startup company from the dotcom-bubble era. The filmmakers were granted an astonishing level of access to the company and its leadership, providing a fly-on-the-wall perspective of a company’s meteoric rise and abrupt fall. The film can, in many ways, be considered a companion to Paul Hawken’s Growing a Business. While Hawken provides a roadmap for running a business successfully, Startup.com is a one-stop shop in how not to start and run a business. The film portrays the company’s leadership as more concerned with fluff than substance, the antithesis of the Steve Jobs portrayed in The Lost Interview. We see the founders raising huge sums of money and hobnobbing with Bill Clinton, while, right under their noses, the company’s infrastructure and product quality is collapsing. Any experienced entrepreneur will totally empathize with the stupidity of the entrepreneurs (since we all have made similar mistakes), but somehow the mistakes are grandiose and larger-than-life in scope. There’s something in this film for every kind of entrepreneur. For seasoned business owners it may provoke a sense of self-reflection and humility, and budding entrepreneurs can learn from the mistakes made by the film’s protagonists. The last film that I recommend is, on a superficial level, totally unrelated to entrepreneurship. 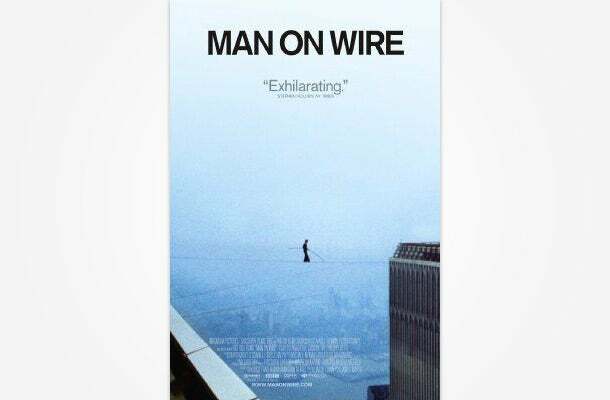 Man on Wire tells the story of Philippe Petit, a career tight-rope walker who wants to apply his trade on an extraordinary scale: walking from one of the World Trade Center’s towers to the other on a wire. 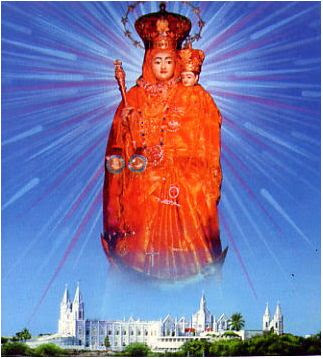 The story involves the intricate plans among the conspirators to achieve this highly illegal and unsanctioned feat in the early 70's. To any reasonable person, there’s no logical end point to Petit’s entire project. Even when he attempts to describe the motivation behind walking between the two towers, it sounds highly whimsical. He does it, simply, because he wants to. This deeply resonated with me as a business owner, because, in a way, starting a business takes a similar mindset. As an entrepreneur, you have a song you want to sing, and you simply have to sing it, even if it makes no sense to anyone else. 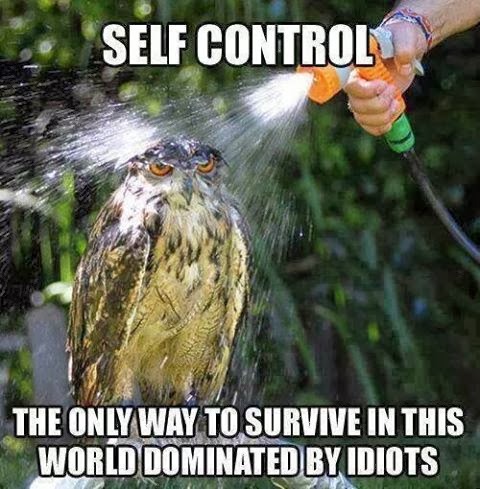 It’s comforting to know that there are others out there who share this kind of instinct.